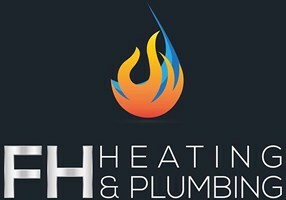 F H Heating & Plumbing is a sole trader with 10 years experience in central heating and plumbing. Offering an efficient, friendly and professional service. FREE quotations. As a gas safe registered engineer, customers can be assured all work is carried out to professional regulatory standards.